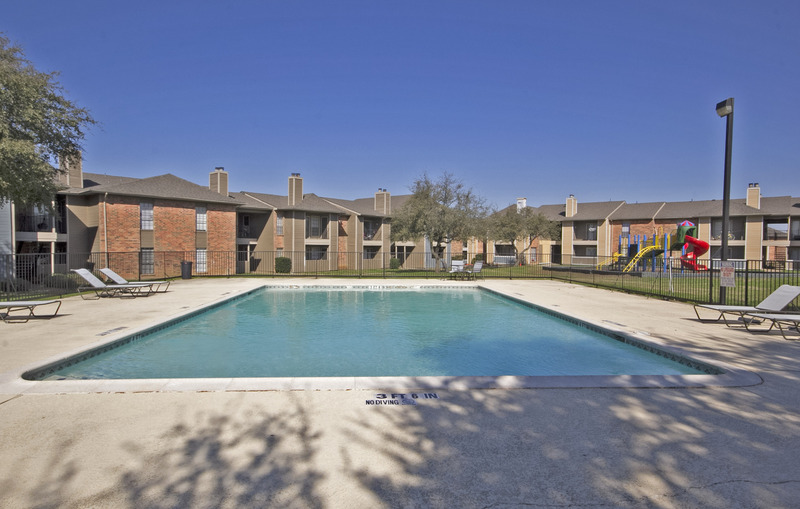 Experience all that the southeast has to offer at Regal Crossing Apartments in Dallas, Texas. We live up to our name that exudes a bit of royalty and luxury, but enough affordability for all walks of life to cross paths in our gorgeous community. We provide residents with premium amenities they will not find anywhere else in the city. Unwind in our beautiful resident clubroom, wrap up some work over the weekend in our professional business center, or practice your butterfly stroke in one of our two junior Olympic swimming pools. If you prefer to enjoy the comfort of your own home, take advantage of our large walk-in closets, private patios or balconies, and gourmet kitchens with modern finishes. With a continuous rhythm of energy and style, Regal Crossing Apartments is the perfect choice in Dallas apartment living. Call and schedule your personal tour today! Located right off the intersection of Highway 67 and Interstate 20, Regal Crossing sets the standard for any Dallas urban lifestyle. The Dallas food scene will never disappoint with plenty of barbecue, Tex-Mex, and traditional American cuisine to please your palate. The immediate area features a Cinemark Movie Theatre, trendy retail outlets, convenient banking, and plenty of nightlife. Our location also provides you with seamless access to major highways including Highway 67 as well as Interstates 20 and 35. We also offer close proximity to public transportation! No matter what your ideal lifestyle entails, you'll find what you’re seeking at Regal Crossing Apartment Homes. Browse through our interior website pages for more information!